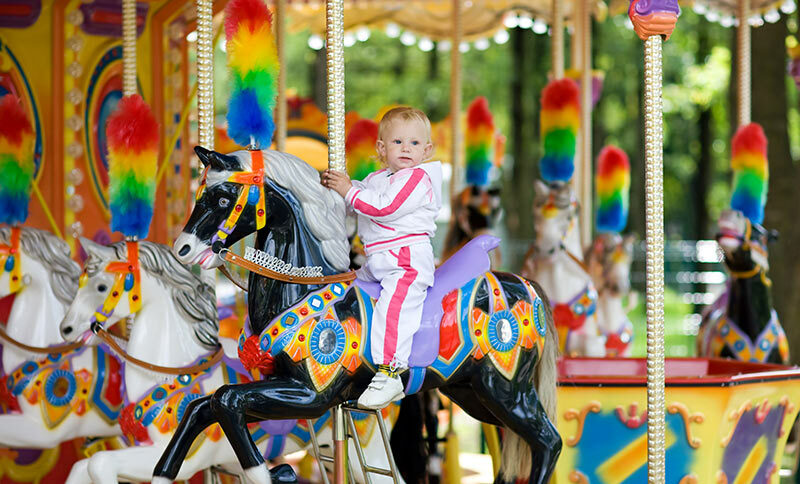 Embark on a storybook adventure with the family at New Hampshire's timeless theme park, Story Land, where fairy tale characters and stories come to life. This decades old park attracts thousands of visitors year-round with water rides, coasters, games, storied attractions and live shows. Celebrate with Cinderella and other favorite fairy tale characters, visit the Mother Goose House for story time, or ride the Roar-o-Saurus, the only wooden coaster of its kind in New England. Set out for an epic adventure with the family, and stay just moments from the fun at the North Conway Grand Hotel.